To bring our customers the best tasting food throughout the year, Waitrose & Partners source from all over the world. Many rural farming communities are inherently disadvantaged because of lack of investment, poor infrastructure and people often struggle to access to good quality health and education, and therefore opportunities. When we source from these communities we want to be part of the solution to build sustainable livelihoods for the people who grow, pick and pack our produce - and their families. In partnership with our suppliers, we do this through the Waitrose & Partners Foundation. The Waitrose & Partners Foundation was launched in 2005 to help improve the lives of the workers and communities that supply our produce. 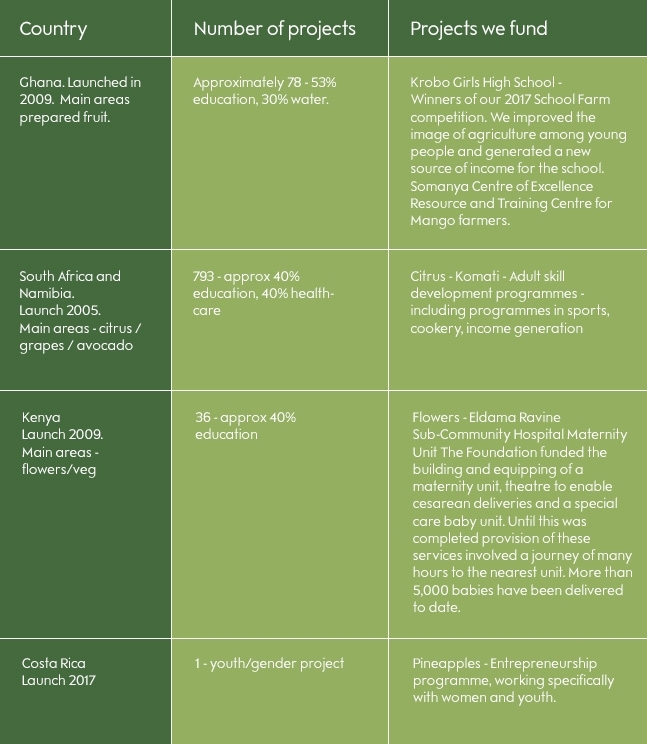 Since then, The Waitrose & Partners Foundation has contributed more than £11 million to support over 900 locally-led projects mostly in Africa (South Africa, Namibia, Kenya, Ghana). 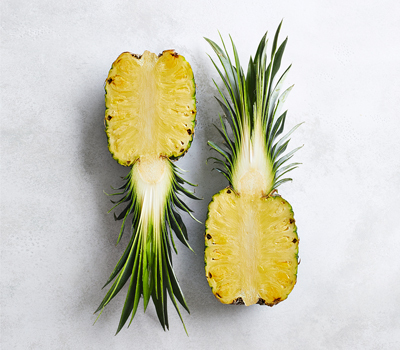 In 2018, we launched for The Waitrose & Partners Foundation in Central America with the inclusion of Costa Rican pineapples. In February 2019, we launched the Foundation in Senegal and The Gambia. We work at grassroots level, promoting development and helping people to help themselves. Local projects are chosen with farm-worker committees – the members are elected by their communities. Alongside community needs assessments, committees play an important role in the success of The Waitrose & Partners Foundation, selecting and supporting initiatives that benefit them, their families and their communities. Strategic funding is also deployed to address longer-term and systemic needs - both in-country and globally through a soon to be launched innovation fund focusing on economic empowerment. We also know that training and sharing best practice is important so we’re developing a Centre of Excellence portal for suppliers and growers. The Waitrose & Partners Foundation works alongside local and international charities with development expertise. These charities support us by carrying out farm-needs assessments, training farm worker committees, delivering local projects and guiding us in developing best-practice global toolkits and frameworks. Meet Mercy Biwott who chairs the 10 person worker committee at Ravine Roses in Kenya. With the support of management and more recently, Farm Africa (our partner on Waitrose & Partners Foundation) she helps identify where investment in the workforce and community should be prioritised. The committee have invested in a range of projects from a community library, computer lab, a maternity ward, a community cattle dip and a creche. The Waitrose & Partners Foundation launches in Senegal and The Gambia on 1 February 2019. Every time you purchase a product with a Waitrose & Partners Foundation logo from these countries, you’ll be helping to invest back into farmer and worker communities, improving access to education, healthcare and increasing income opportunities. Look out for the logo on products such as sweetcorn, chillies and spring onions. When did The Waitrose & Partners Foundation arrive? Which products are part of The Waitrose & Partners Foundation? Berries, citrus fruit, stone fruit, top fruit and grapes, as well as avocados and two lines of wine. The majority of fruit that Waitrose & Partners sources from South Africa is part of The Waitrose & Partners Foundation. The Waitrose & Partners Foundation works in over 100 farms in South Africa, and has a small team of community-development experts there. They train workers in identifying and prioritising need within their communities, and administer the funding to deliver projects that will improve their livelihoods. Projects range from on-farm creche and after school centres for children of farm workers through to primary health care clinics, debt management and financial literacy classes of employees. We work in 11 farms, on projects that have included building maternity units, rebuilding classrooms and resource centres to strengthen local farming communities. 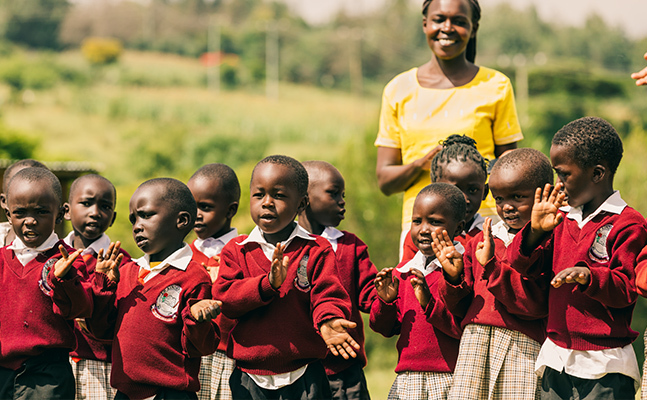 In 2017, the Waitrose Foundation Kenya started working with the charity Farm Africa. In close collaboration with farm-worker committees, Farm Africa is conducting needs assessments, and identifying training opportunities and projects that will have a sustainable impact on the lives of workers and their families. When did Waitrose Foundation arrive? Which products are part of the Foundation? Freshly prepared mango, and other exotic fruit. Here, we work in partnership with supplier Blue Skies and Dutch retailer Albert Heijn. Projects have included building basic sanitation facilities for communities where none exist, building classrooms, and investing in the School Farm competition. The School Farm Competition is as a way to encourage young people to take an interest in farming, and to help raise the profile of agriculture. Foundation, we are investing in educational- and economic-empowerment projects for workers and their families. and banana production in Costa Rica.